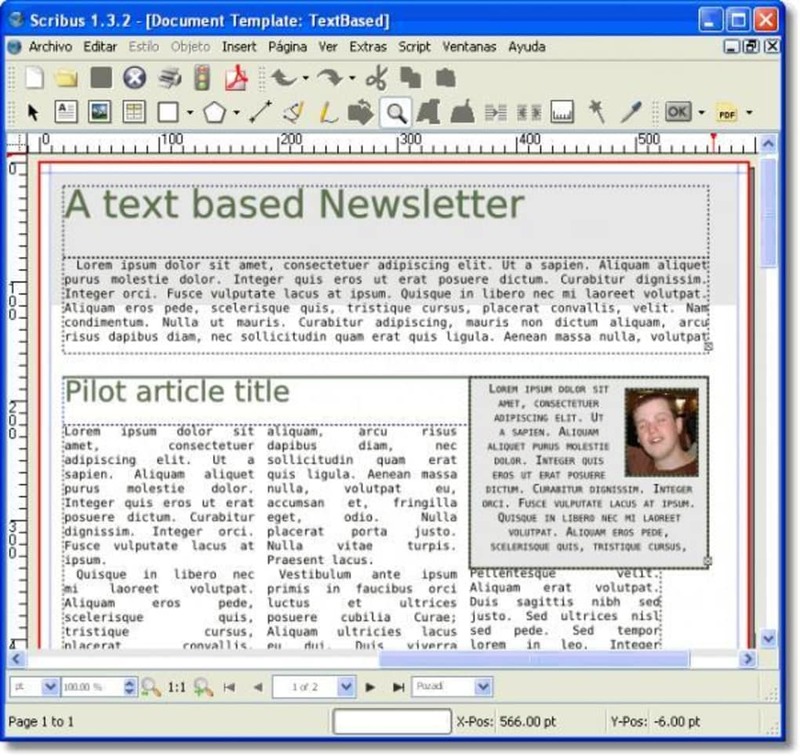 Scribus is a free open-source desktop publishing program that works across platforms and offers some impressive powerful features. 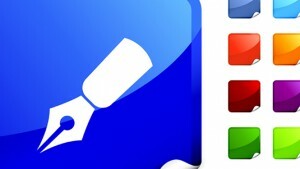 Although it's completely free, Scribus offers some serious publishing power including support for CMYK color, separations, ICC color management and versatile PDF creation. 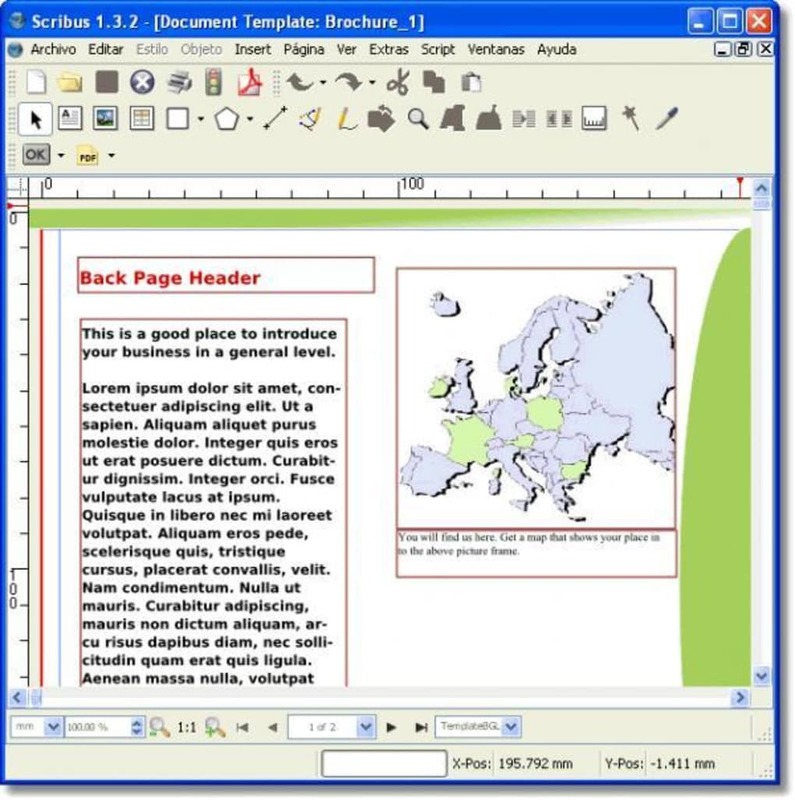 Although the interface isn't as slick as it could be, Scribus works across platforms so it hasn't been designed with any one particular operating system in mind. 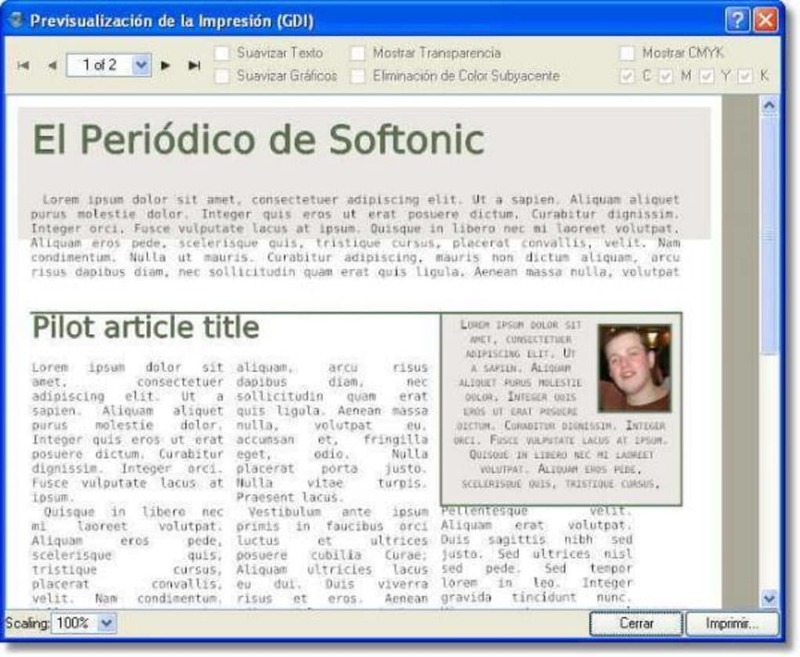 One thing that isn't so easy to master on Scribus is formatting. 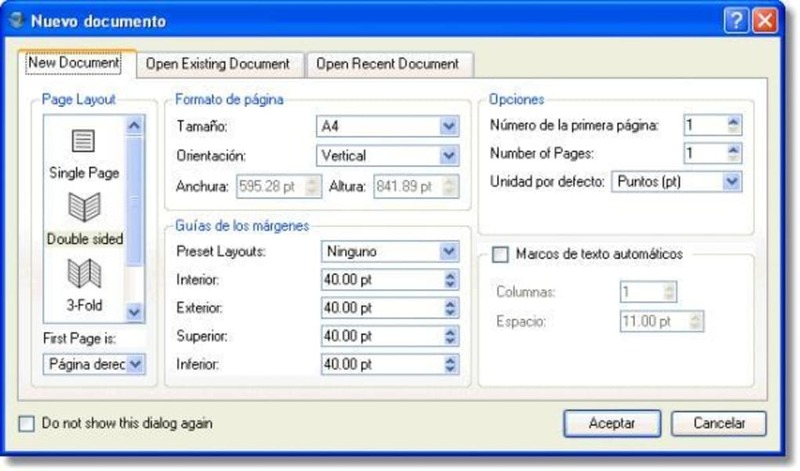 You may encounter several formatting issues when importing text as everything has to be done manually. 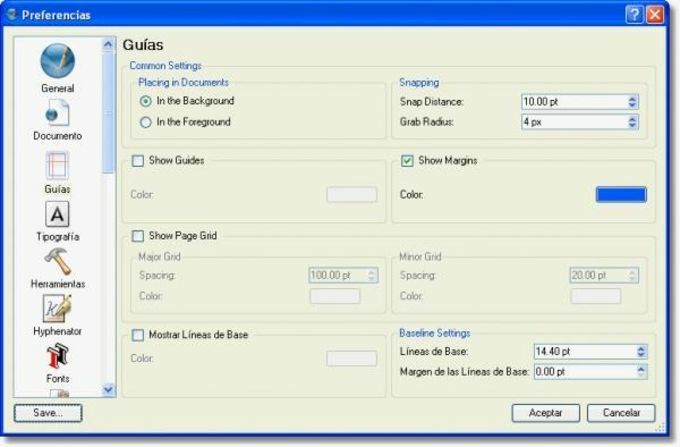 Even just changing fonts doesn't happen in real time - you have to change them and preview how they will look in another window. You can however drag and drop elements with ease as well as export documents in EPS, SVG and PDF format. Importing PDF and EPS isn't so easy however - you need GhostScript to do so and this isn't easy for beginners to scripting. 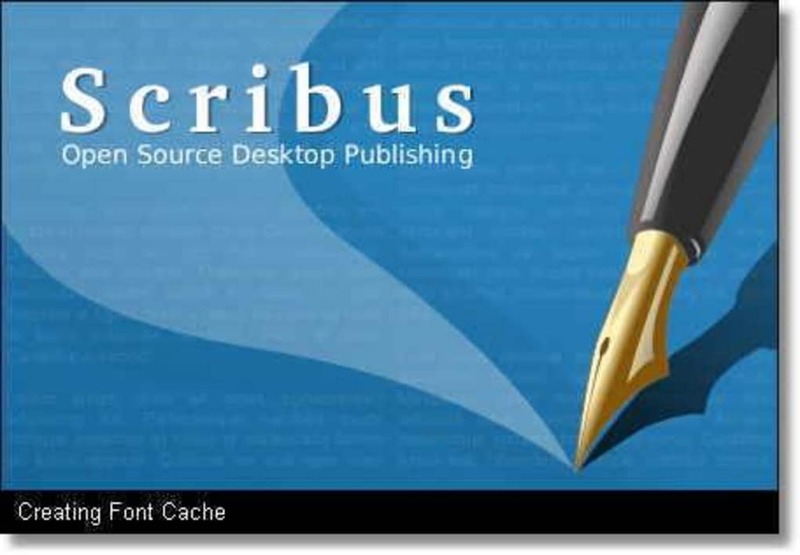 Scribus has a lot of potential although its certainly not a patch on a Quark and can be very unintuitive to use at times.